Minichiello Bespoke Couture Page 2. CONTINUING TRADITION powered by blueskiesroom.com The Minichiello Legacy began in Campo Basso Italy - tailoring and it’s tools are historically woven into the very fabric of this city. At the age of six, Paul Minichiello, commenced in the apprenticeship of a Campo Basso Master Tailor and by age 12 he presented his father with a bespoke three peice suit. 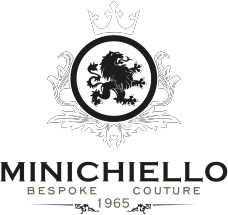 His arrival in Vancouver in 1954 saw the advent of Minichiello Tailors. Our flamboyant and creative founder set the stage for the generational Minichiello legend that endures today. 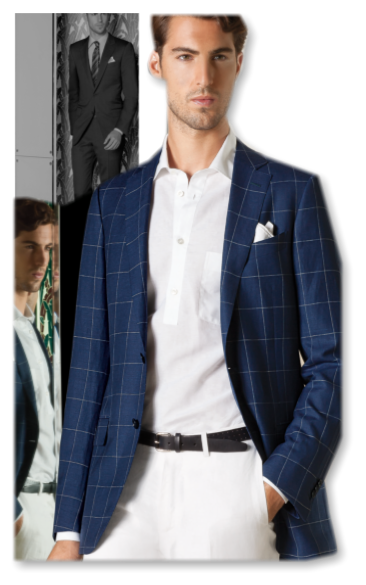 Copywrite Minichiello Bespoke Tailors and Couturiers 2013 - all rights reserved.